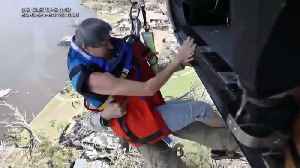 The death toll from Hurricane Michael has risen as rescue workers continue to sort through devastated areas of Florida. 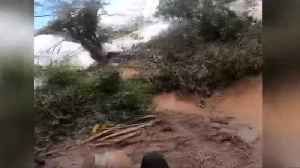 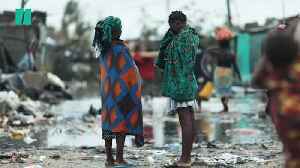 According to Reuters, rescue workers plucked more survivors from trees and roofs to safety on Thursday, a week after a cyclone ripped through southern Africa and killed hundreds of people and displaced.. 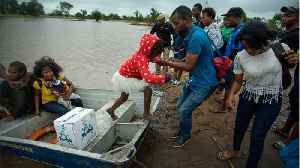 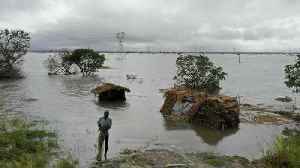 According to a report by Reuters, on Thursday, rescue workers in Mozambique extended their search for survivors of devastating floods following a powerful cyclone that tore through southern Africa last.. 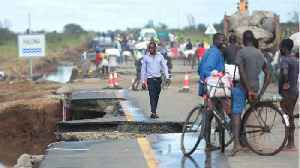 Rescue workers extended their search in Mozambique on Thursday for survivors of devastating floods following a powerful cyclone that ripped through southern Africa a week ago, killing hundreds and..
Cyclone Idai has torn through Mozambique, Malawi and Zimbabwe, bringing a train of destruction and devastating floods. 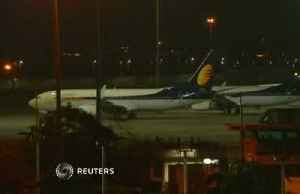 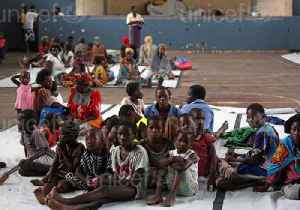 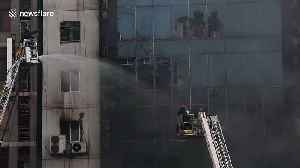 Mozambique President Filipe Nyusi said on 18 March that the overall death toll.. 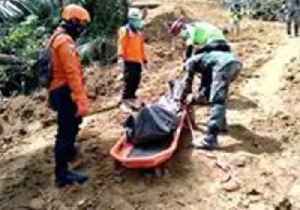 The death toll at a gold mine disaster in Indonesia’s North Sulawesi province rose to at least 16 on Wednesday, March 6, according to Sutopo Purwo Nugroho, spokesman for the National Disaster..